If you are in the market for a new home, you should shop for your builder as carefully as you shop for your home. Whether you are buying a condo, a townhouse, a house in a subdivision, or a custom built house, you want to know that you are buying a good quality home from a reputable builder. Once you have thought about the type of house you want, where should you look for a builder? 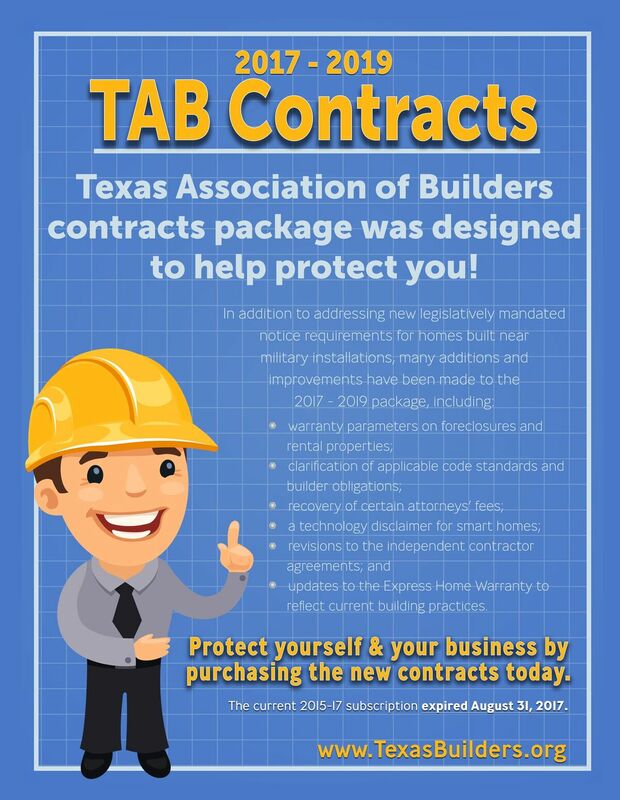 Start by contacting the Builders Association- Corpus Christi Area for a list of our builder members. Antitrust laws prohibit our association from providing specific recommendations on a particular builder, but you are welcome to contact us for further suggestions on how to conduct your search. For specific information about a builder, your best resource is in your own address book. Ask friends and relatives about builders they have dealt with directly, or ask them for names of acquaintances that have recently built a home. If you had any problems, were they fixed promptly and properly? Look at new homes whenever you can. When examining a home look at the quality of the construction features. Inspect the quality of cabinetry, carpeting, trim work, and paint. Ask the builder or the builder’s representative a lot of questions. Get as many specifics as possible. If you receive the answers verbally rather than in writing, take notes. Never hesitate to ask a question. What seems like an insignificant question might yield and important answer. Always keep value in mind when shopping. Just because a home is less expensive than another does not mean it is a better value. Likewise, a more expensive home does not automatically assure higher quality. Another important aspect of value is design quality. When you look at a home, determine whether it will suit your lifestyle. Is there enough living space? Are there enough bedrooms and bathrooms? What about storage space? Will you have room to accommodate special interests or hobbies- for example, a large kitchen if you enjoy cooking or a room for a home office or exercise room? Think about the amount of upkeep required both indoors and out. Consider also the location of the property. Is it convenient to transportation, shopping, schools or other places of interest to you? One important criteria for selecting a builder is the warranty provided for the home. Most builders offer some form of written warranty. Many builders back their own warranties on workmanship and materials, typically for one year. Other builders offer warranties backed by an insurance company. Ask to see a copy of the builder’s warranty. Although reading legal documentation is tedious, read the warrant to understand what protection you will have. Don’t wait to read it until after you move in and a problem arises. If you have any questions about the coverage ask the builder. Also, find out from each builder what kind of service you can expect after the sale. Typically, a builder makes two service calls during the first year after you move in to repair non-emergency problems covered by your warranty. The first call is usually 30- 120 days after the move-in, and the second is around the eleventh month- right before any one-year warranties on workmanship and materials expire. For emergencies, the builder should be able to send someone to your home right away. Whom do you contact for customer service after the sale? Should requests be in writing? Does the builder use state-of-the-art energy features? A new home is one of the biggest and most important issues you will make in your lifetime. By doing your homework, you will be able to shop for a home with a sense of confidence and the knowledge that will help you make the right decision. 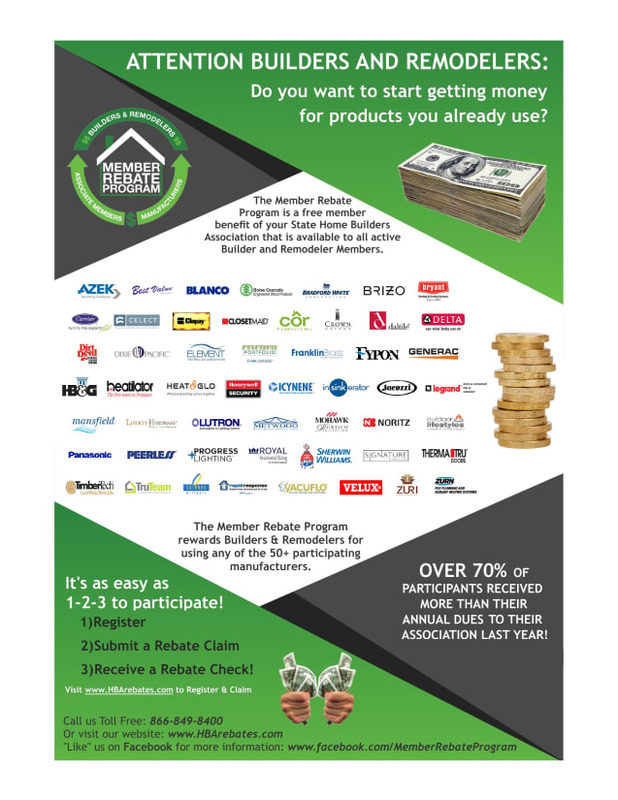 Why Should You Choose a Builder Association Member? Member of the Builders Association- Corpus Christi Area, are part of a nationwide partnership with more than 800 state and local associations whose mission is to enhance the climate for housing and the building industry and to promote policies that will keep housing a national priority. 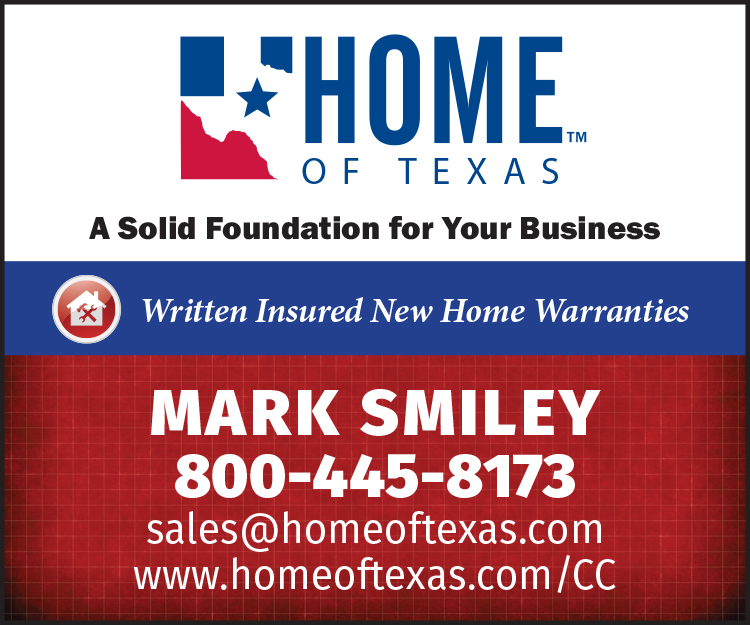 Member of the Builders Association- Corpus Christi Area automatically become members of the Texas Association of Builders and the National Association of Home Builders. As such, they gain important access to an array of information on the latest housing industry issues, including changes in codes, requirement updates, national and state laws and local ordinance changes; through a variety of publications, seminars and educational programs. Members also participate in major trade shows that offer them exclusive access to the housing technologies. Some of these shows include the Sunbelt Builders Show, International Builders Show, Remodeler’s Show, and Custom Builder Symposium. The Builders Association- Corpus Christi Area offers its members the opportunity to promote their products and services through a variety of association events including the Parade of Homes, Web Site links and other association meetings and functions. Never choose a contractor based solely on lowest price. Always obtain more than one estimate. Don't rely on possible legal remedies as your protection against someone you are apprehensive about to begin with. Simply don't hire that particular contractor. Research their background first before hiring them. If your state has a licensing board for contractors, call to find out if there are any outstanding complaints against that license holder. Call your local Better Business Bureau to see if there are any complaints on file. Don't be afraid to thoroughly interview the contractor candidates. Ask what kind of worker's compensation insurance they carry and get their policy number and insurance company contact information so you can verify everything. If they are not covered, you could be liable for any work-related injury incurred during the project. Be sure that the contractor also has an umbrella general liability policy. Don't hire the contractor who only suggests changes that will reduce the price-and possibly the quality-or the contractor who does the opposite and only makes suggestions that will result in expensive changes. Choose a contractor based heavily on past performance. Ask for names of clients and follow-up with phone calls and drive-bys if possible. A good contractor will be happy to provide as many referrals as you want. Choose a contractor based on recommendations of local business owners he deals with such as bankers, material suppliers or local officials. Choose a contractor who appears knowledgeable and has a helpful attitude and will have your best interest at heart. Finally, don't be rushed into making a decision, no matter how competitive the market may seem. And never pay a deposit to a contractor at the first meeting. Please visit Publications and Resources for more information.